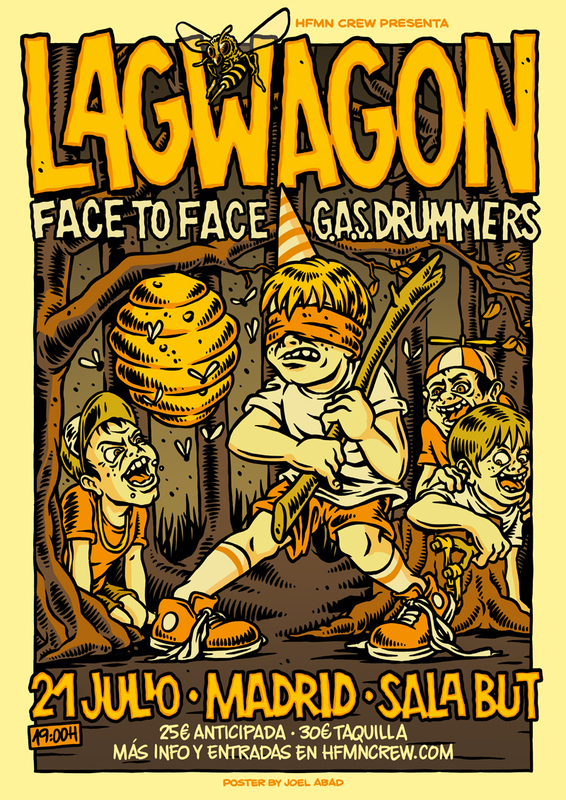 Poster for the Lagwagon show at the Sala But venue at Madrid, in July 2017. 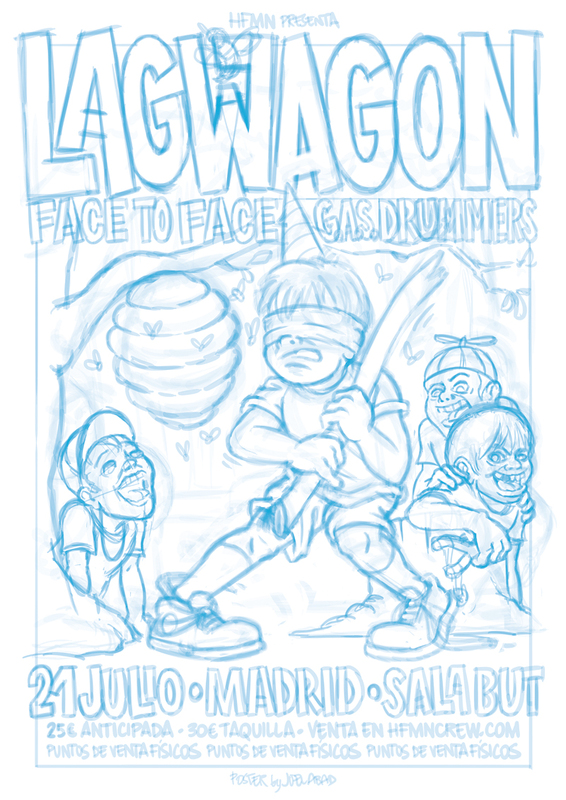 Plus a couple of honor openers such as Face 2 Face and G.A.S. 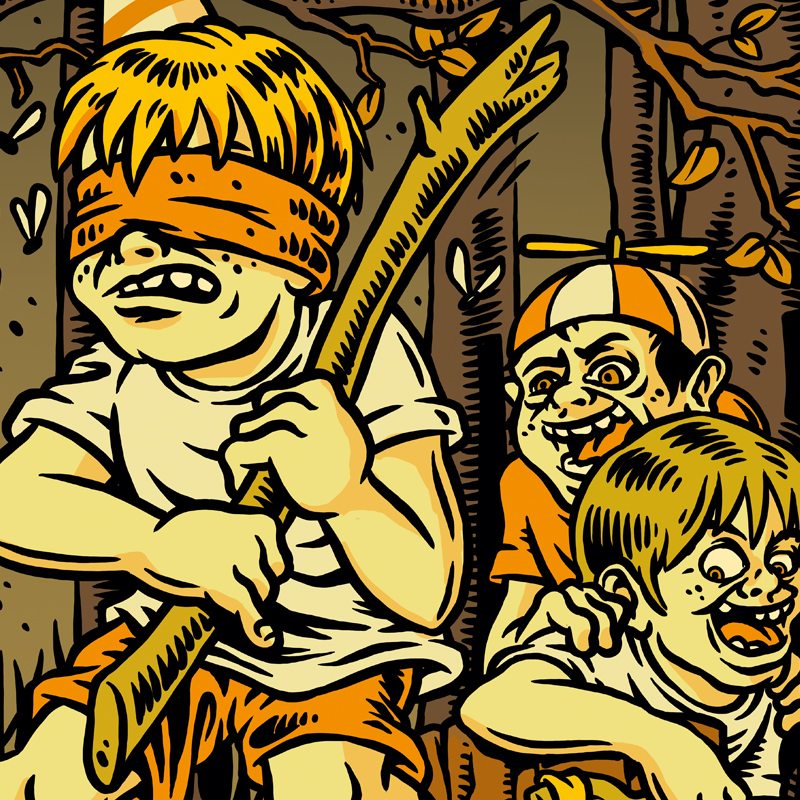 Drummers.